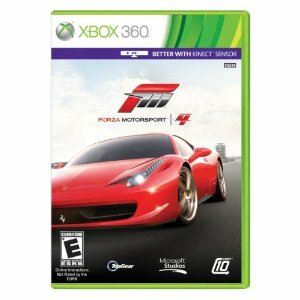 Forza Motorsport 4 – The definitive racing game of 2011, Forza Motorsport 4 brings you genre-defining, controller-based racing, the power and freedom of Kinect, and content from leading brands like Top Gear to create an automotive experience unlike anything before it. Forza Motorsport 4 takes innovative leaps forward in the racing genre, delivering stunningly beautiful graphics, a robust variety of cars, tracks and challenges with ground-breaking social interaction all while allowing players to revel in their car passion like never before! 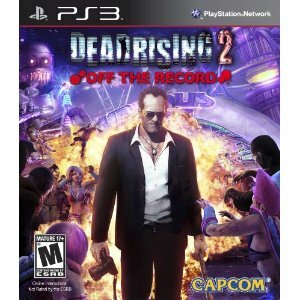 Dead Rising 2: Off the Record – Dead Rising 2: Off The Record is a reimaging of the zombie outbreak in the third-person Action game Dead Rising 2, this time featuring the original series protagonist, Frank West. The overall scenarios unleashed on the game world parallel those of the original release, but with the return of Frank West, the series also returns to the more lighthearted tone of story and gameplay. 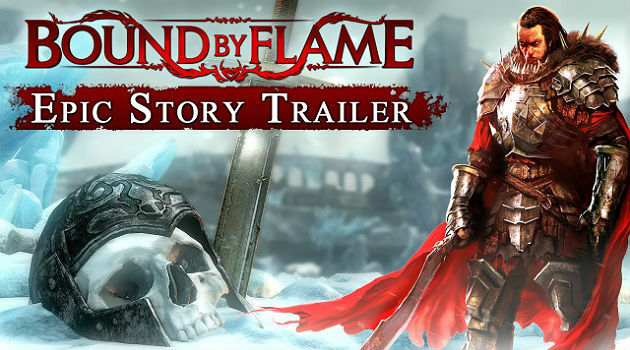 The game features: new missions, enemies, weapons combos and items / vehicles, a Sandbox Mode designed for exploration, co-op gameplay, and Prestige Points and missions leveraging Frank’s photography skills. Hulk Hogan’s Main Event – Get pumped and bring the pain in the first full-body wrestling game on Kinect for Xbox 360! Hulk Hogan’s Main Event is an epic no-holds barred fighter that lets Hulkamaniacs train with wrestling icon Hulk Hogan himself. As your mentor, Hulk will help you build your own wrestling personality and school you in the art of showmanship to win over the crowd. Entertain roaring fans with brutal stunts, combos, even devastating chair hits, that will knock your opponent to the mat or out of the ring. 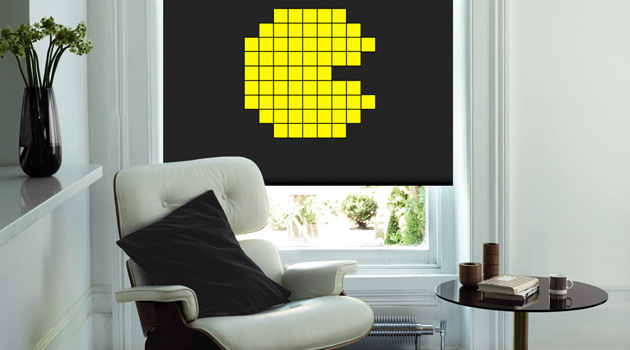 The crazier and wilder your motions, the more high impact your wrestling performance is in your living room ring! 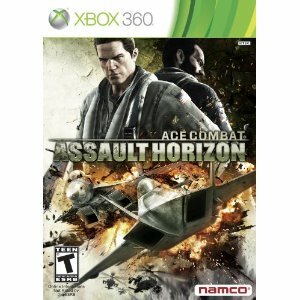 Ace Combat: Assault Horizon – Developed by the Project Aces team, Ace Combat: Assault Horizon intensifies the franchise, escalating combat to the next level with aircraft that are literally torn apart, spewing oil and debris across the sky. 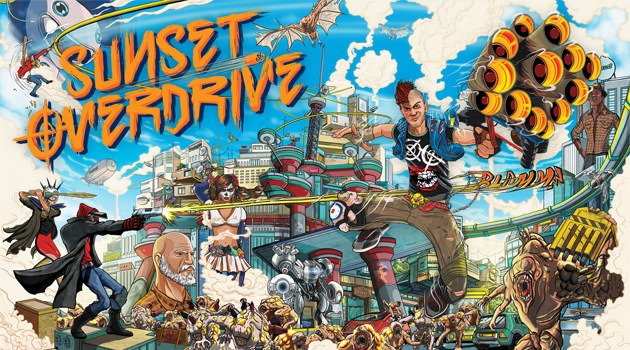 Players will engage in combat across the globe, dodging skyscrapers, and turning their enemies into fiery supersonic debris in both single player and online multiplayer. Never before has combat been so fast and in-your-face. 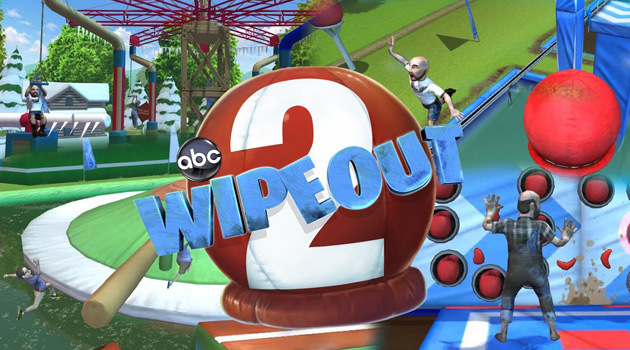 Wipeout 2 – You will have to navigate around snow, ice, foam, and fan-favorite obstacles like the Sucker Punch Wall and Big Balls, which are making their triumphant returns alongside more than 50 other obstacle objects. 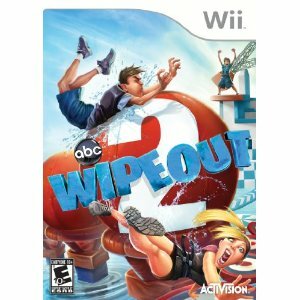 All the games and obstacles in Wipeout 2 make for more interaction and participation with family and friends. 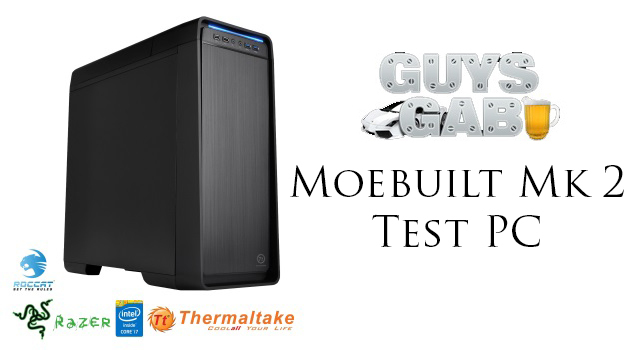 You can even challenge your friends or family to head to head competition! Once again, all the wild and crazy action is narrated by the show’s hosts John Anderson and John Henson to give you an authentic feel to the game.